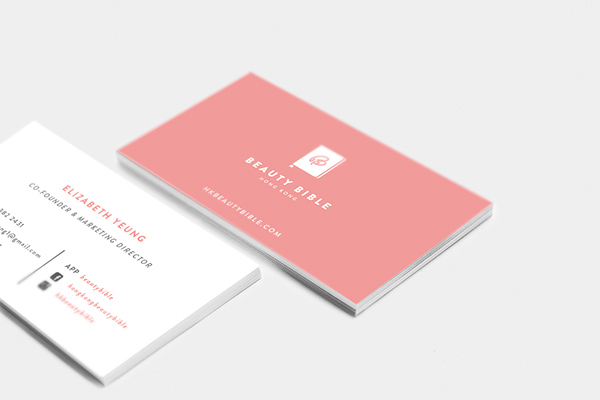 Beauty Bible was assigned to create the brand identity system including logo and business card. 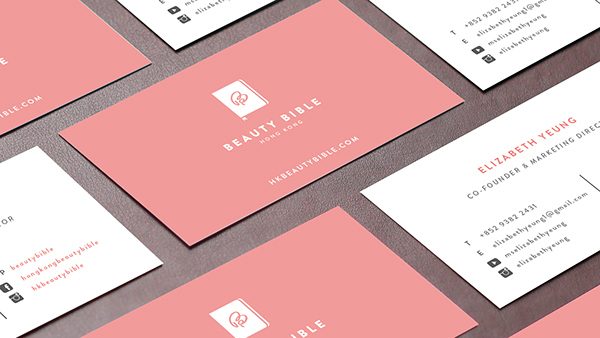 The logo was custom design in sans-serif typeface with a bible. It is simple and easy to read. 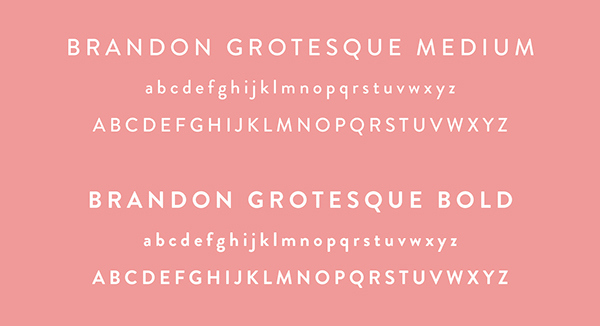 Primary colors are pink and white, and a secondary color in dark grey. 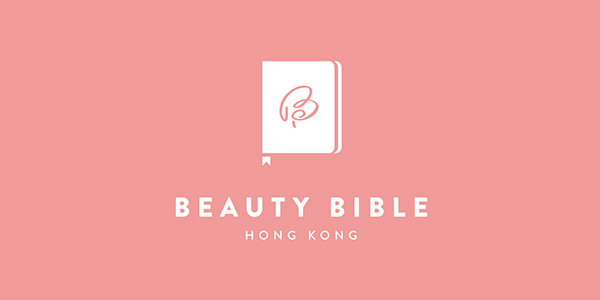 Beauty Bible was assigned to create the brand identity system including logo, business card and banner for promoting the app. 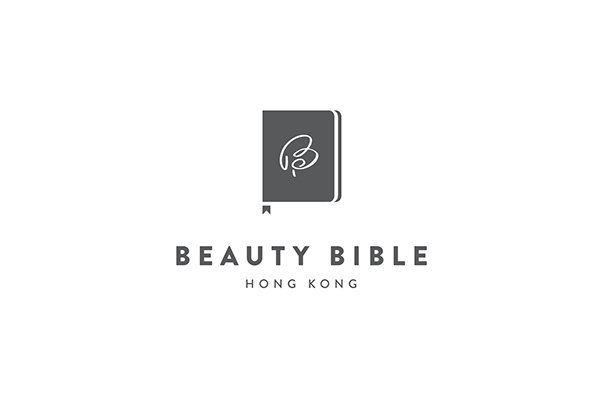 The logo was custom design in sans-serif typeface with a bible. 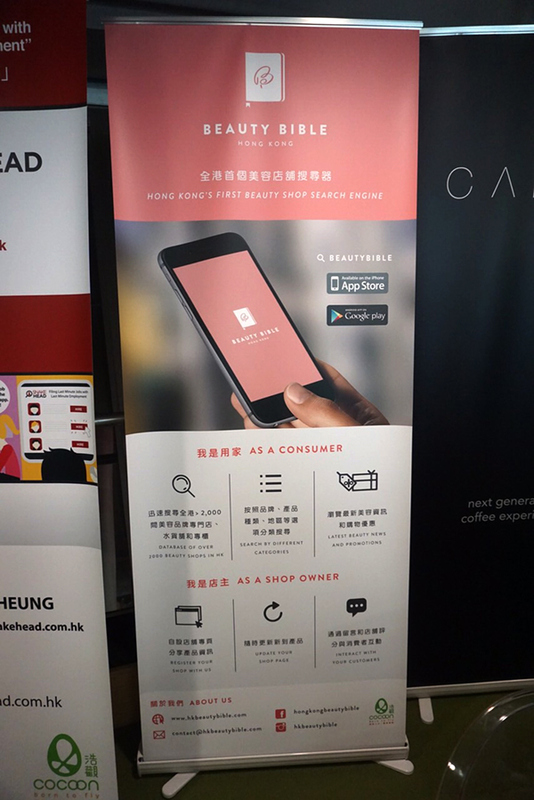 It is simple and easy to read. 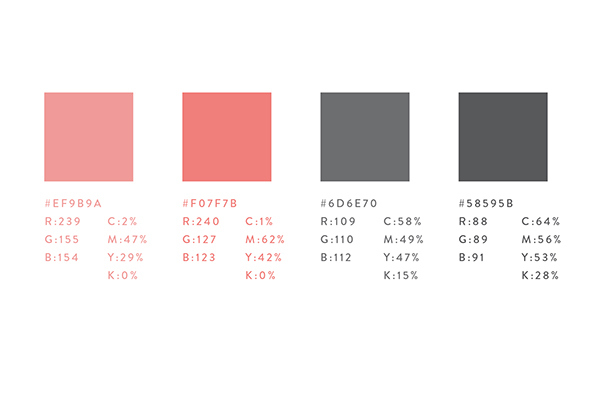 Primary colors are pink and white, and a secondary color in dark grey.